Join Us. Be a Good Samaritan. 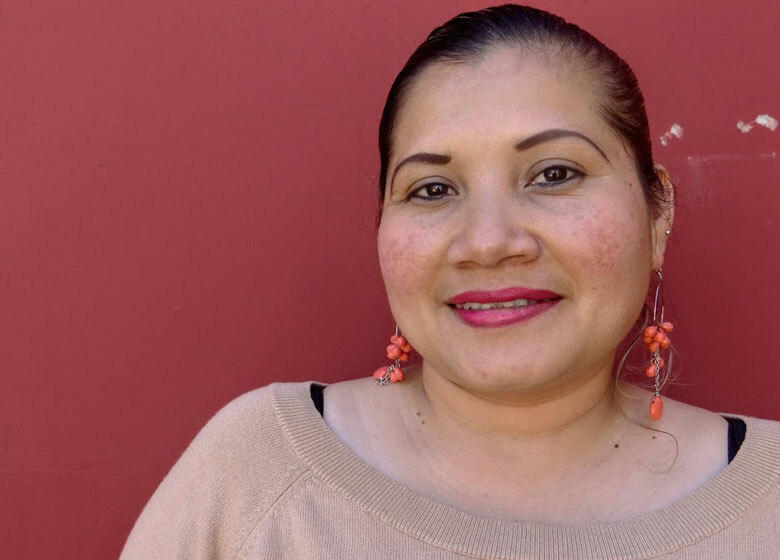 Stand with diverse families striving to succeed in San Francisco. 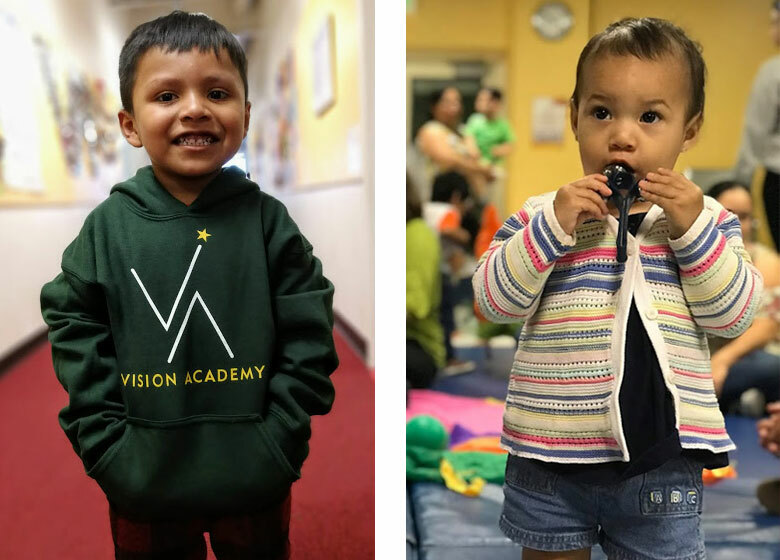 Join us in connecting immigrants, children and parents to opportunity and our circle of support. We ❤ families. 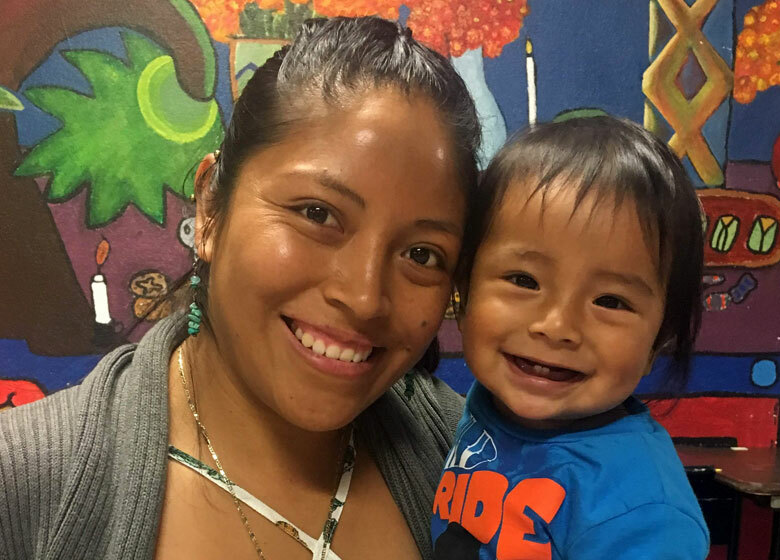 Join our bilingual, fun, engaging courses aimed at helping Spanish-speakers learn about healthy development, school readiness, and community resources! 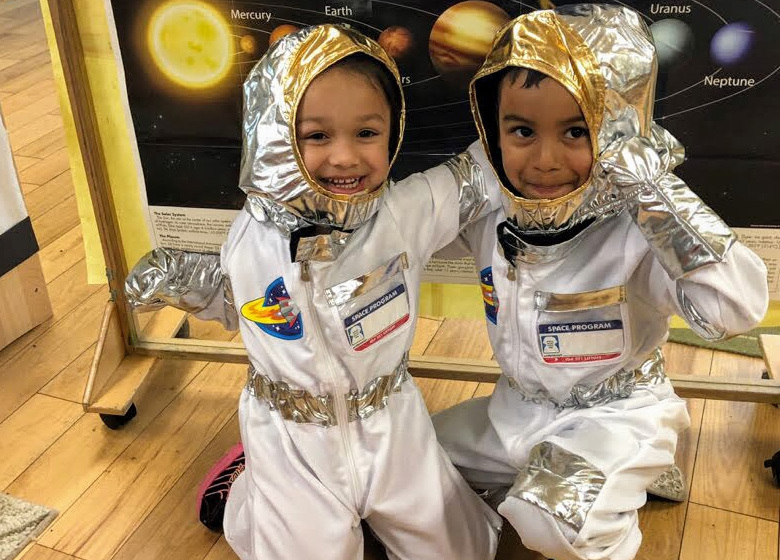 Calling public school students who want to make friends, learn new skills, and celebrate 415 culture in a safe, fun, and supportive environment. 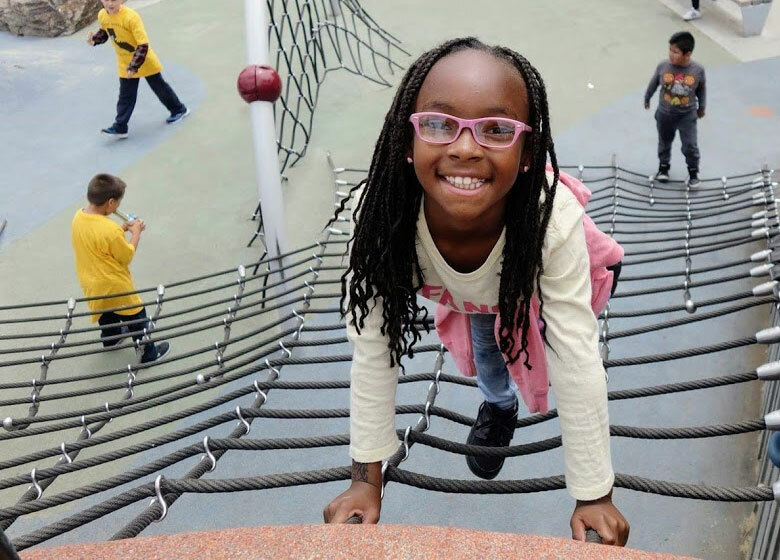 We’re part of San Francisco’s “Preschool for All” network. 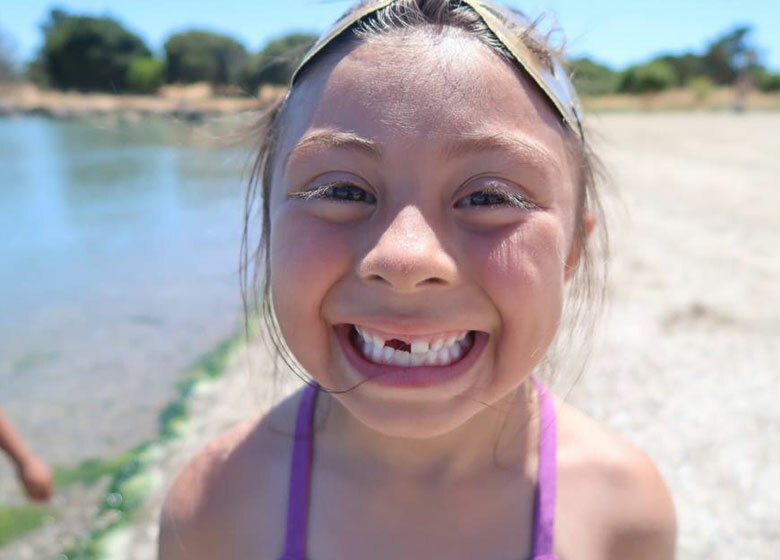 Our dual-language Spanish/English Child Development Center invests in San Francisco’s future! 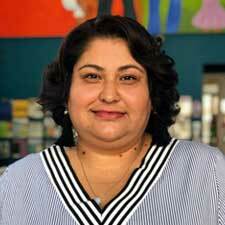 In the 2018-2019 school year, we’re launching a new Beacon Center with educators, parents and students in the Bayview neighborhood. 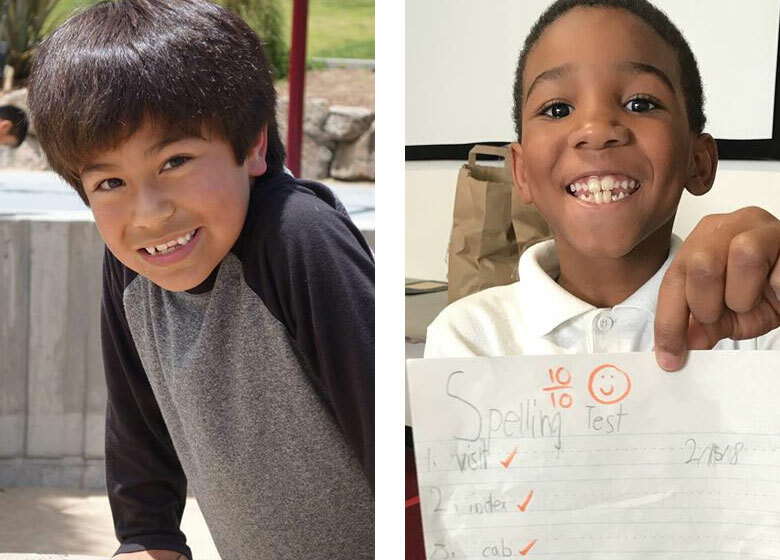 Located at Willie Brown Middle School, we’re excited to focus on middle school success. Good Samaritan Family Resource Center is hiring Teachers! We’re looking for polished, professional, playful, passionate people who are well-educated and experienced in the field of Early Childhood Education and Child Development. Interested in adding yourself to this illustrious team? Please send your resume and cover letter to job@goodsamfrc.org. Meet our participants and read more about our impact. William, 18, first came to Good Samaritan as a three year old. 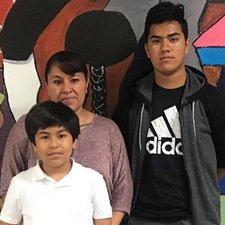 His Spanish-speaking mom brought him to Good Samaritan’s weekly, bilingual parent-child interactive classes, and later enrolled him in Good Samaritan’s dual-language Child Development Center. 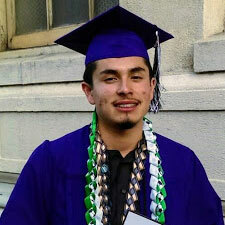 William graduated from high school this year, and will be attending UC Merced. He will be the first in his family to go to college. “I appreciate that Good Samaritan has helped my sons feel good about school. My hopes for my children are coming true: my eldest son, José, is at Galileo High School, and he wants to go to college to study computer science. Good Samaritan has helped him over the years. First, he went to the Child Development Center. Later, I enrolled him in the Vision Academy because it offered after school chess instruction and daily tutoring. I noticed right away a difference in José: his English improved both verbally and grammatically, and his grades went up. He became more confident at school. Now, my youngest son, Angel, a third grader, goes to Vision Academy. He is good at math, enjoys it, and appreciates having mentors who encourage him to keep at it. 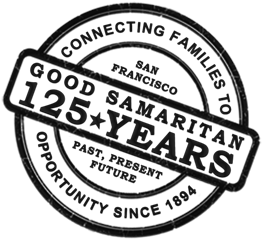 Get the latest news and updates from Good Samaritan Family Resource Center.